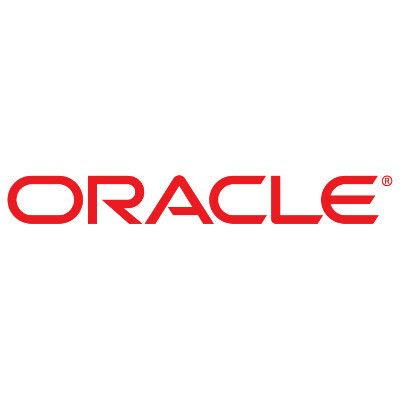 Last month Oracle rolled out the public beta of VirtualBox 6.0 though didn't include many user-facing changes. They have now rolled out a second beta that does add in a few more features. VirtualBox 6.0 Beta 2 was released today and to its user-interface is a new file manager that allows the user to control the guest file-system with copying file objects between the host and guest. Also improved with VirtualBox 6.0 Beta 2 is better shared folder auto-mounting with the VBox Guest Additions. This beta even brings initial shared folder support to the guest additions for OS/2. This release also brings other UI improvements, Oracle Cloud improvements, better audio/video recording support, BIOS fixes, Solaris installer fixes, and other alterations. More details on VirtualBox 6.0 Beta 2 via VirtualBox.org.